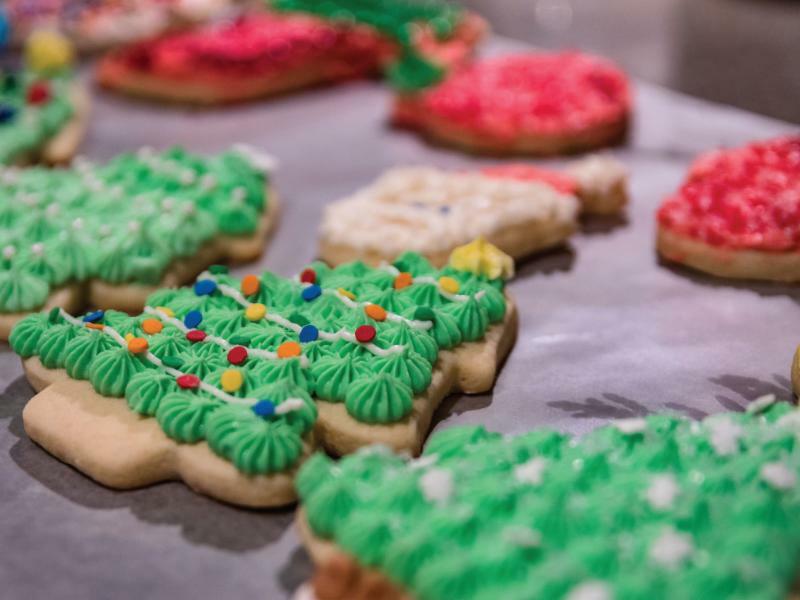 The Board of Caring Ministries invites you to join us for a “Cookie Drop-Off” on Saturday, December 15th at 1:00pm. Please help us take Christmas Cheer to those who cannot join us for church on Sundays. More information to follow!